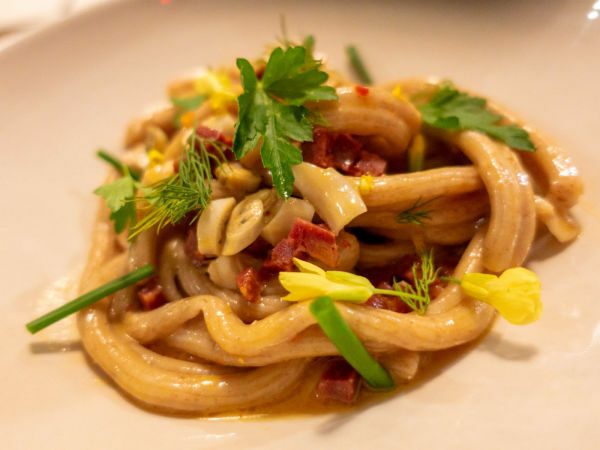 After dishing up meals at some of Dallas' most popular restaurants, Gila Elmekies and Steven Beegle took their skills on the road — literally, and in more ways than one. Not only did the talented chefs start a sought-after catering business, they also doubled-down by adding a food truck to their fleet. 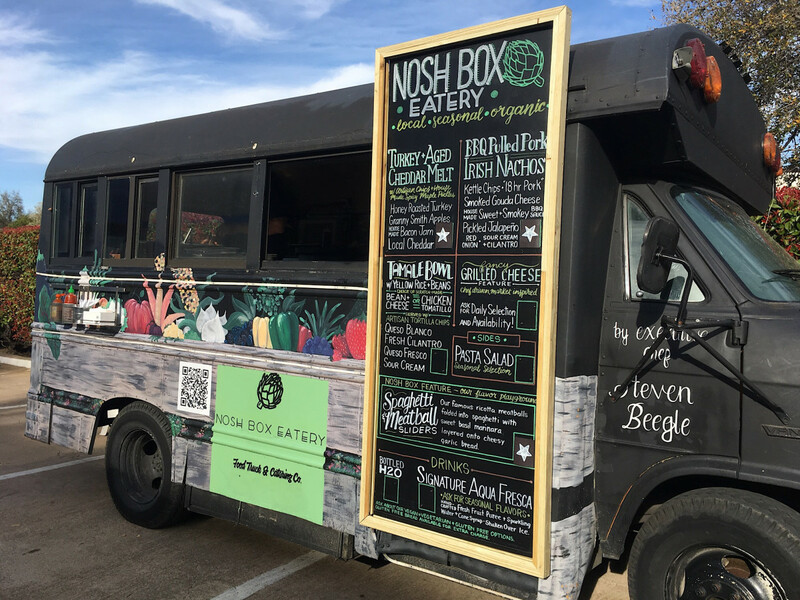 Nosh Box Eatery delivers a fresh, seasonal, mostly organic menu to hungry Dallasites, using as many local purveyors and products as possible. 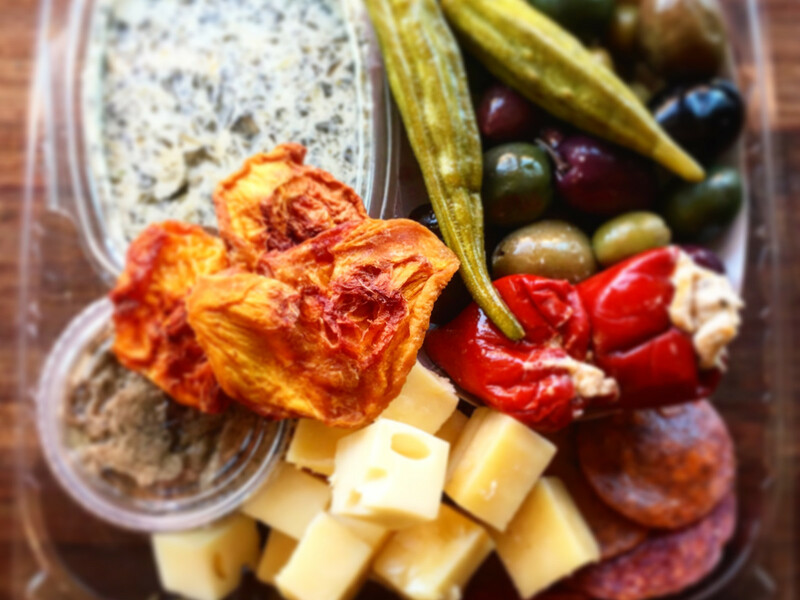 Everyone is covered, from vegan to vegetarian to gluten-free, and the meals are as mouthwatering as you would expect to find in any culinary hot spot. Think spaghetti and meatball sliders, pulled pork Irish nachos, and a Cheddar melt prepared with honey roasted turkey, Granny Smith apples, and house-made bacon jam. 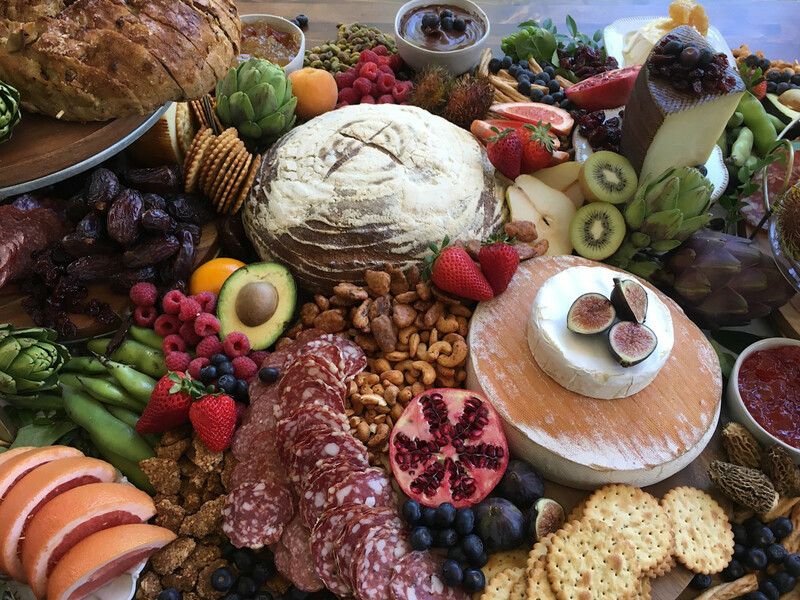 "My husband and I both came from the corporate restaurant world and had been catering in the background, but after the birth of our baby girl we wanted to focus on something with more flexibility and that our family could perhaps join in on someday," says Elmekies. The food truck debuted in 2016 and quickly became a fan favorite. It even picked up a coveted honor at the Food Truck Championship of Texas, winning best menu and gaining scores of new devotees. Those who order from the truck will always find Chef Beegle, and not an hourly employee, inside preparing their food. But this celeb-on-wheels is also down to earth, providing bites for events of all sizes. 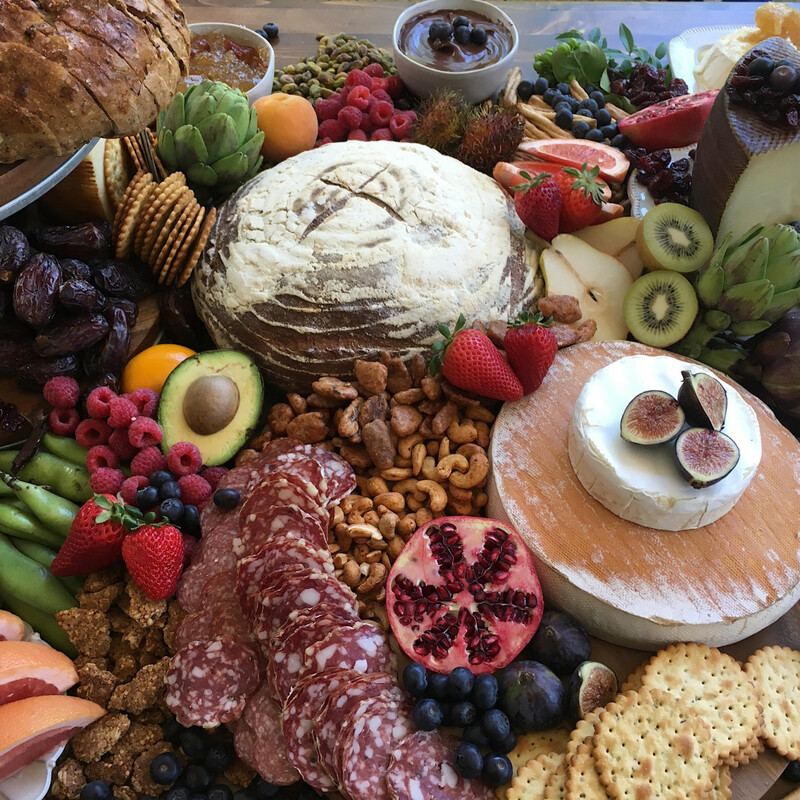 Just as the food truck's menu shifts with the seasons, the catering company is flexible and accommodating. "Our style is definitely not 'pick option one, two, or three,' or 'chicken, beef, or fish only,'" says Elmekies. 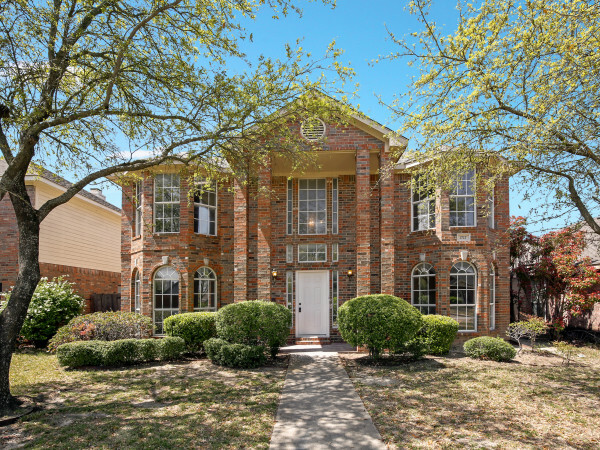 "We can work with almost any budget and wish list. Want to serve your grandma's famous family recipe at your wedding? We can do that." 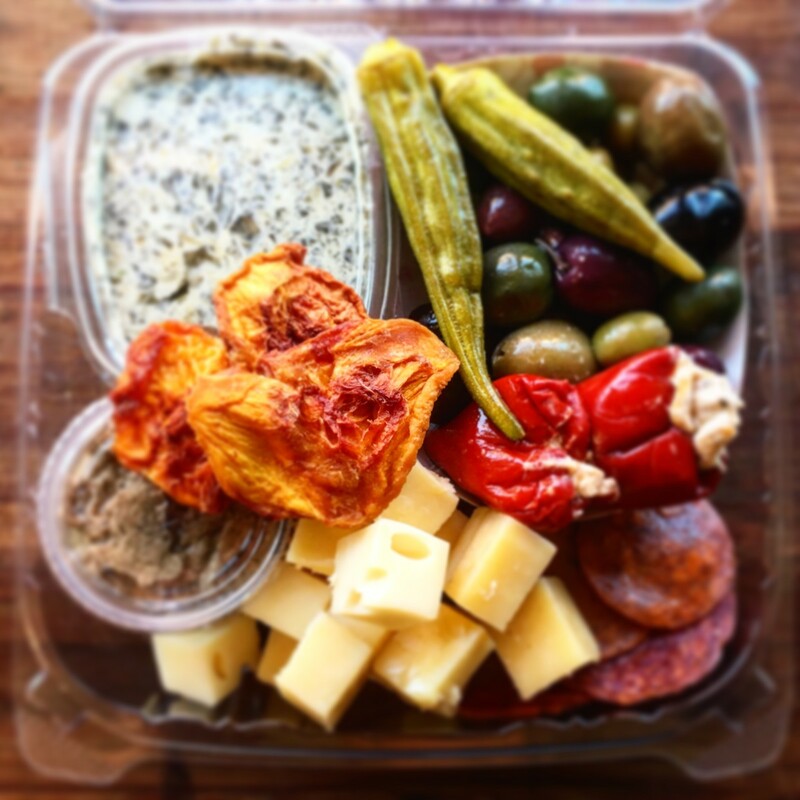 Weddings are an obvious occasion for hiring the Nosh Box team, but everything from work lunches to house parties is an option. You'll also likely spot the truck out and about at major Dallas events, as being involved with their community and giving back to local charities is major priority to the owners. 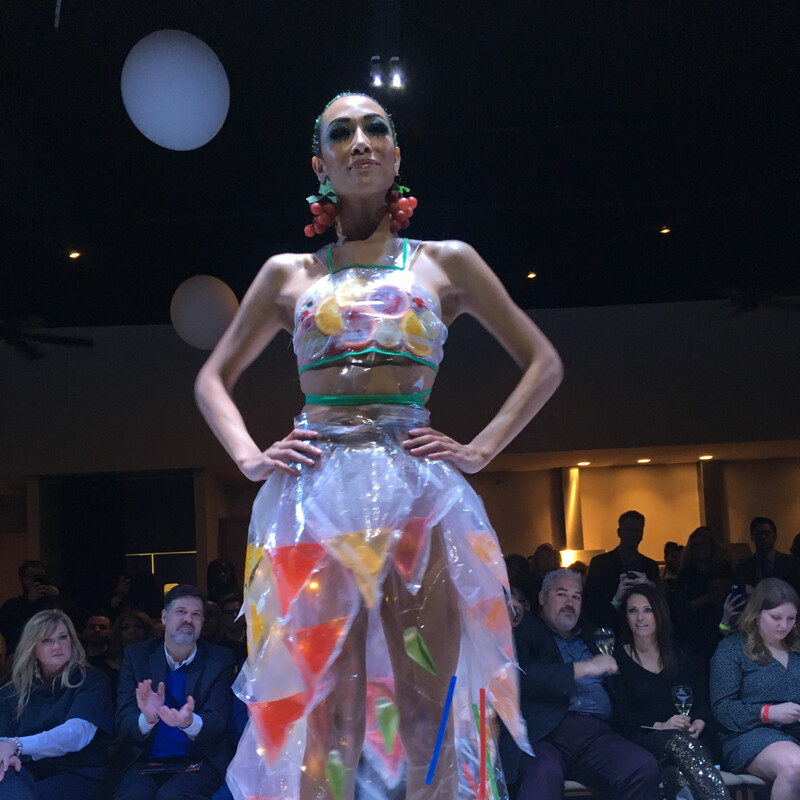 They made a splash at Food In Fashion, an event that helps provide culinary scholarships for local students, by being the first participants to make their garment out of liquid. 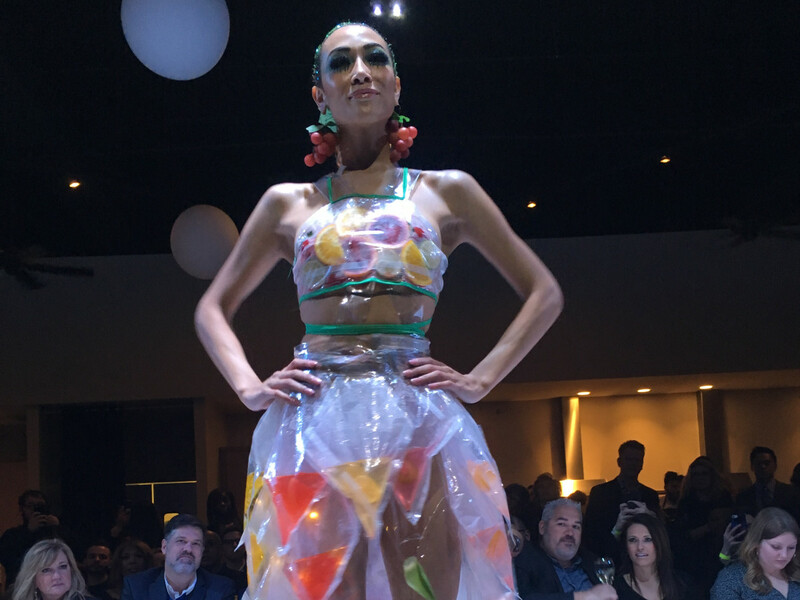 The agua fresca dress not only wowed the crowd, it encapsulated Nosh Box's unique spirit. 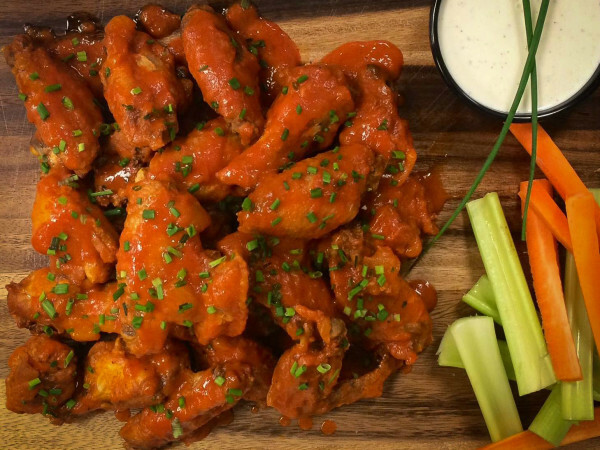 "It's not that we're rule breakers," says Elmekies, "but we knew there was a better way to give people better food and service. So we went out and did it." 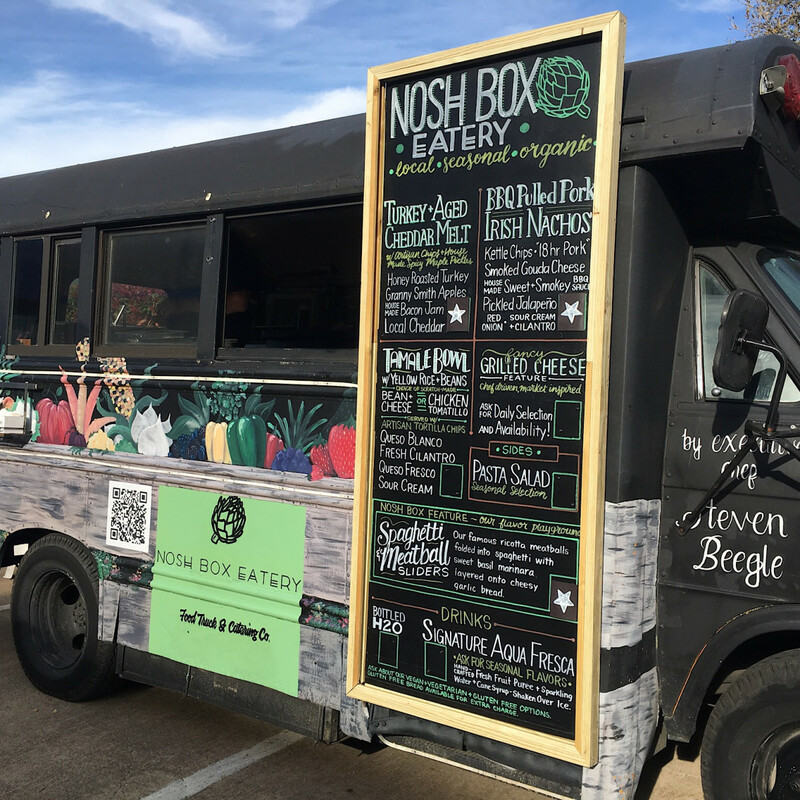 Reach out to Nosh Box Eatery at 972-532-0220 or through its website, www.noshboxeatery.com.